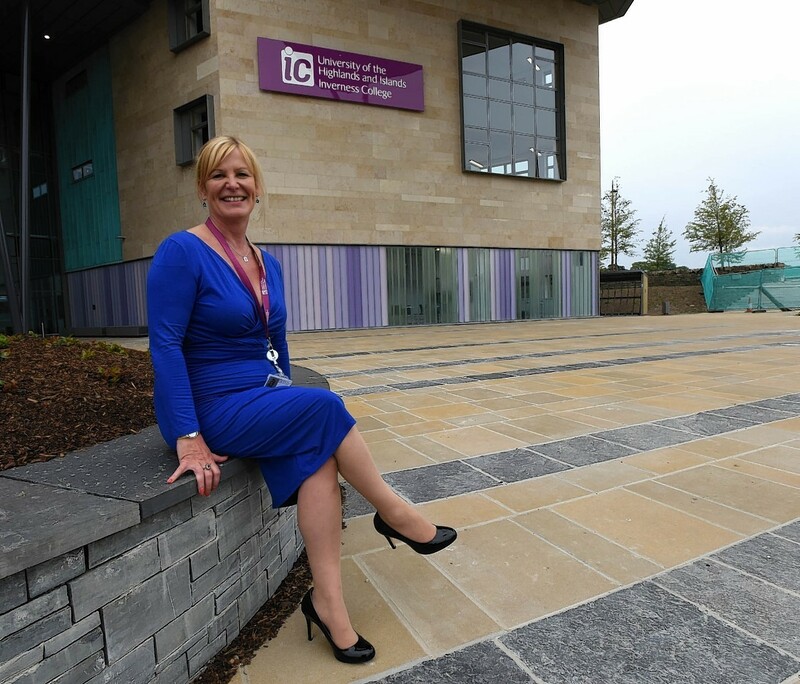 Inverness College UHI has begun recruiting a new principal after the previous incumbent took up a new post within its parent organisation. A bright new era will dawn for the north today as the £50million Inverness College opens its doors. 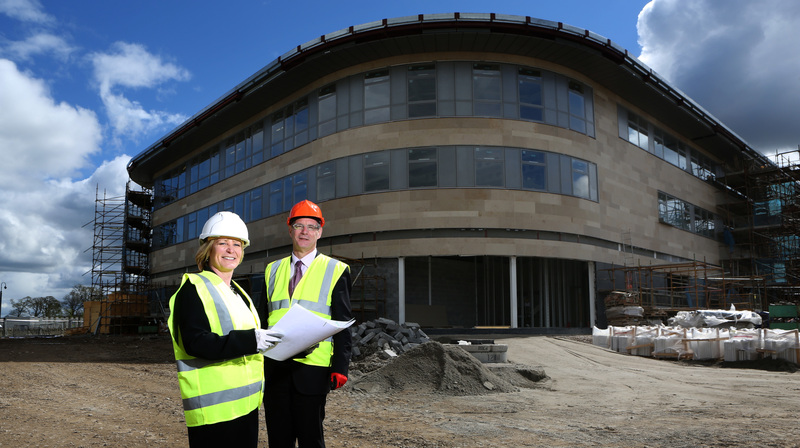 Another major step has been taken in the construction of the new Inverness College. Senior staff at Inverness College UHI have received a preview of the College's new state-of-the art facility at Inverness Campus when Miller Construction's team removed scaffolding to reveal impressive Jura limestone cladding.